Miami Children’s Health System (MCHS) and its affiliates, Pediatric Specialists of America and Nicklaus Children’s Hospital, have expanded their relationship with Cerner, a global leader in health care technology. Through its Business Office Services (BOS) offering, Cerner will manage professional revenue cycle management across the health system’s 200-member employed physician group practice. In conjunction with the existing systemwide Cerner Millennium® electronic health record (EHR) and billing platforms, BOS is designed to enable Pediatric Specialists of America to create operational efficiencies and improve financial communication with patients. Cerner’s BOS provides holistic and proactive revenue cycle management services at practices of all sizes and specialties. In addition to claims process and denial management optimization, Cerner’s billing experts leverage best practices and learnings from continuous analysis to improve upon their own performance. This year, Miami Children’s Health System continues to succeed through implementing Cerner’s integrated Clinically Driven Revenue Cycle™; solutions and EHR. In 2015, Nicklaus Children’s Hospital was an American Nurses Credentialing Center 2015 Magnet Prize winner for its Humpty Dumpty Falls Prevention Program. 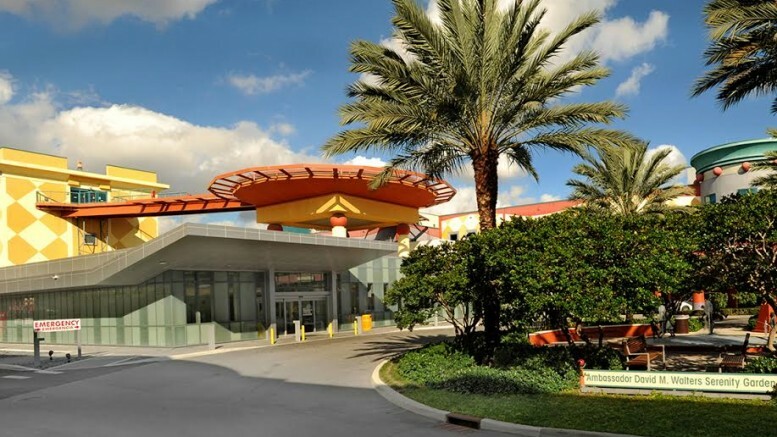 Nicklaus Children’s Hospital, with many specialty programs ranked among the nation’s best by U.S. News & World Report, has maintained its status as a Healthcare’s Most Wired health system by the American Hospital Association. Additionally, HIMSS Analytics awarded Nicklaus Children’s Hospital with a Stage 7 on the Electronic Medical Record Adoption Model™, the highest recognition for use of clinical IT systems and advanced safety features to improve health outcomes and enhance the patient care experience.